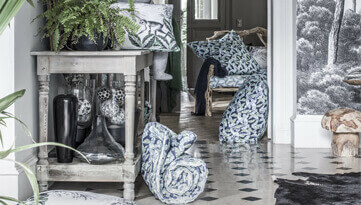 VENISE is a traditional product of Alexandre Turpault's collections. 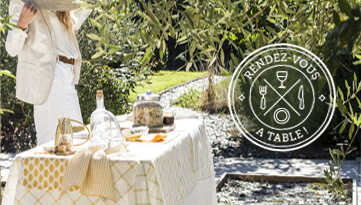 Alexandre Turpault combines cotton and linen since 1847, for the pleasant feel and easy-care of this combination. 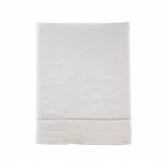 Its "Venetian" lace makes it a chic and classic bed linen collection. Can be matched with ONTARIO fitted sheet. 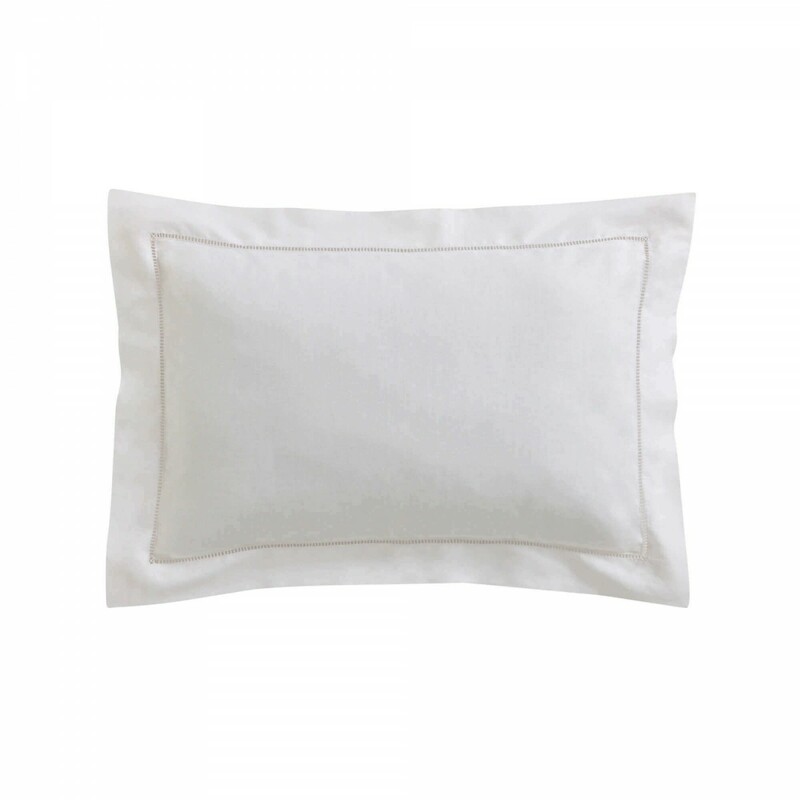 Plain dye halflinen pillowcase with Venetian lace, 3" flange. 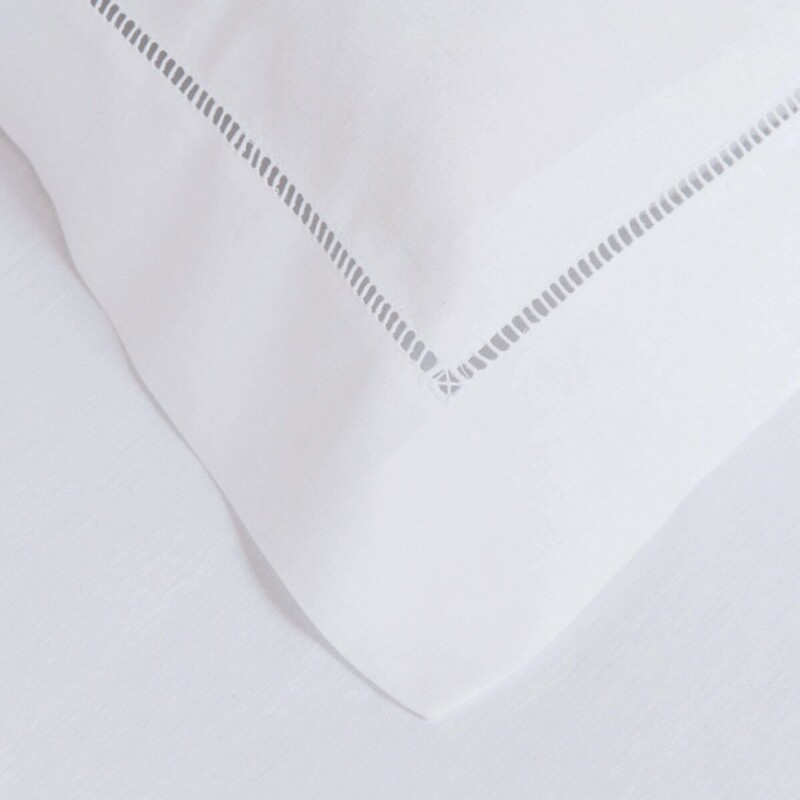 Plain dye halflinen duvet cover, with a Venetian lace frame placed at 16" from edges. Bottleneck. 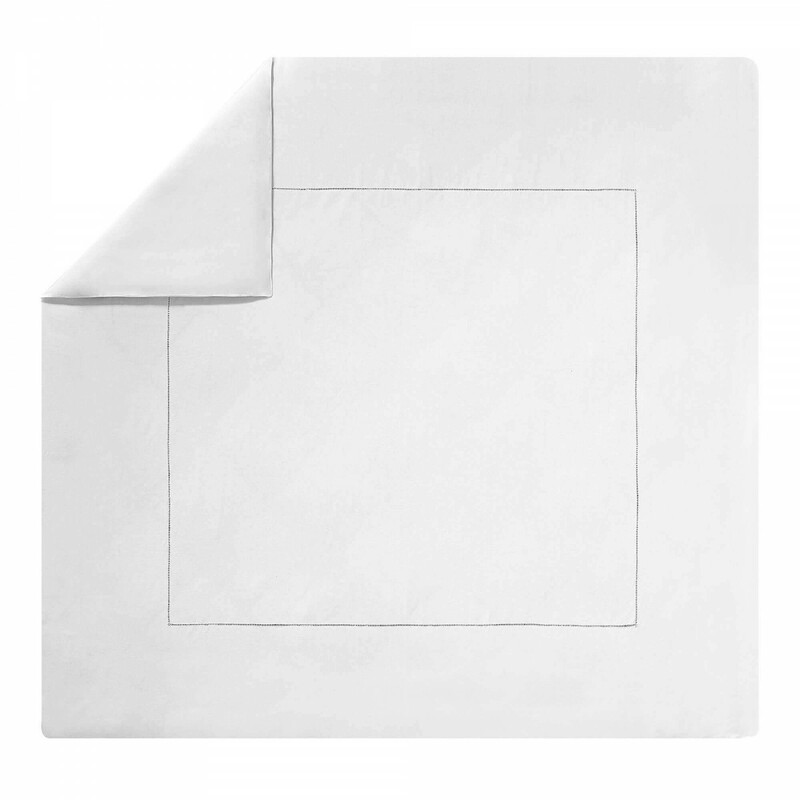 Plain dye halflinen flat sheet with a 3" border, Venetian lace. 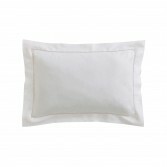 Plain dye halflinen bolster case with a 3" border, Venetian lace. 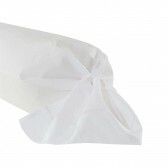 Plain dye halflinen bedskirt with ribbons. Deck in pure cotton. 11" drop. VENISE white plain dye bed set is a timeless design from our luxury bed linen collection and is available in two colors. It brings elegance and refinement to your bedroom décor thanks to its Venetian lace finish. 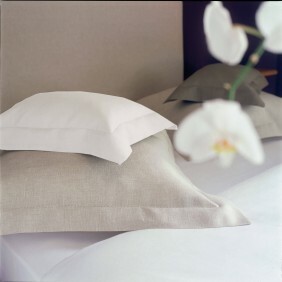 Linen expert since 1847, Alexandre Turpault combines linen and cotton to create high quality bed linen. 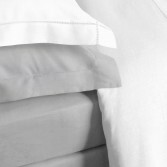 The combination of these two fibers provides to your halflinen bed set the properties of both fabrics. 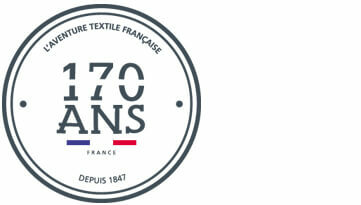 P>Our linen is woven in France. It is chosen for the quality of its fiber that provide resistance. 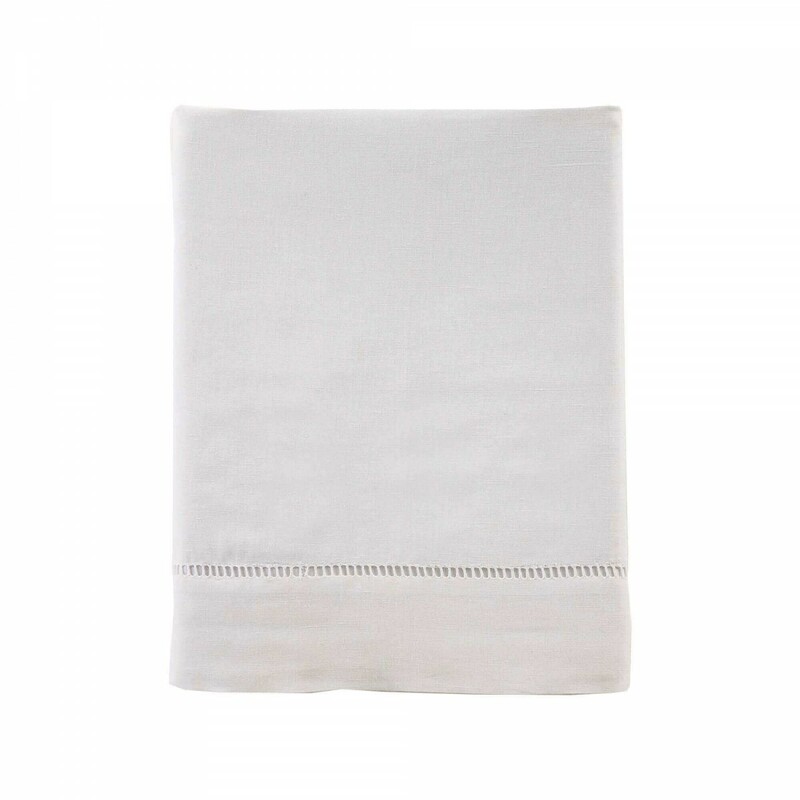 This natural fiber bring a nice touch and an outstanding comfort thanks to its thermoregulatory properties. Linen is a durable and long-lasting fabric: the fabric does not warp and does not pill. 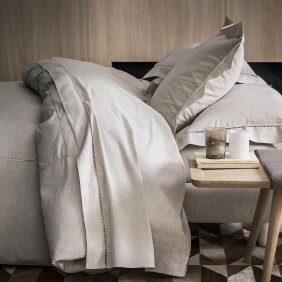 Alexandre Turpault has combined cotton and linen to bring softness and suppleness to this luxurious white bed set. What is the Venetian lace? 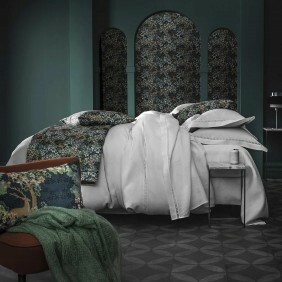 The Venetian lace finish is on all the pieces from the VENISE bed linen collection. At Alexandre Turpault, we work with the Venetian lace since 1847, always respecting the traditional know-how. 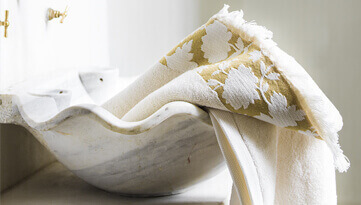 What makes this design so special is its Venetian lace. 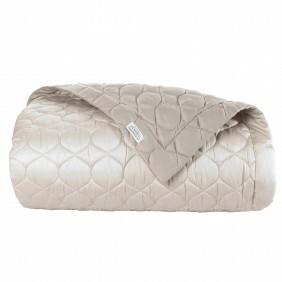 This elegant finish is on all the product form this luxurious bed set collection. The Venetian lace finish is an inescapable finish for Alexandre Turpault. Since 1847, we keep the traditional know-how. Seamstresses work the fabric in a way to obtain a sophisticated hemstitched detail during the assembling time.